Archstone Residential are proud to present this brand new three bedroom, two bathroom duplex property located in this exclusive development in Kings Cross. 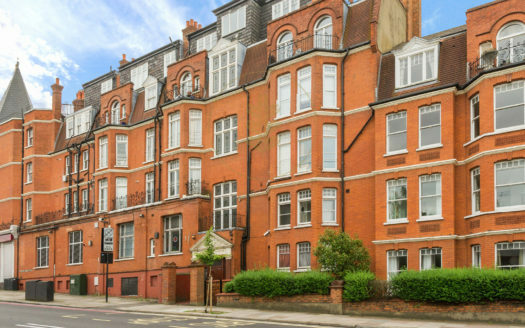 Situated a stone throw away, from Kings Cross Station. 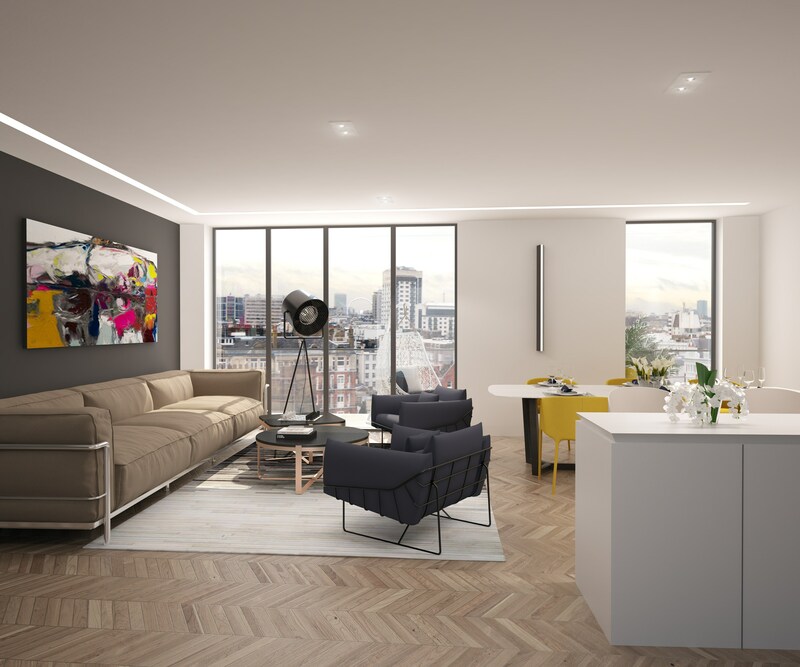 An opportunity to purchase an excellently positioned one bedroom apartment in this boutique development in Kings Cross.North One is a new luxury development providing just six interior-designed apartments, all benefitting from outside space. Located on a quiet, tree-lined street which ultimately ends at the Battlebridge Basin on the Regents Canal, the residences benefit from all that Kings Cross has to offer, along with the added advantage of relative seclusion. 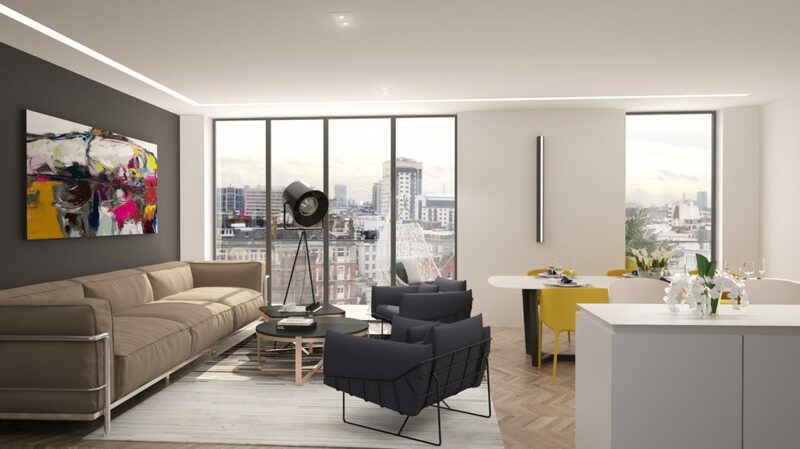 A selection of two, three bedroom duplex apartments are housed within a sleek contemporary building which seeks to maximize daylight through floor-to-ceiling windows. Specification to include high performance glazing by Shuco, engineered Oak flooring with under-floor heating systems, and high-gloss kitchen units by Poggenphol fully fitted with appliances by Neff including integrated fridge, freezers, microwaves, dishwashers, extractors, hobs and electric ovens. All units benefit from a 10 year BLP Building Warranty. North One is the perfect London base, investment or Buy-to-Let product. 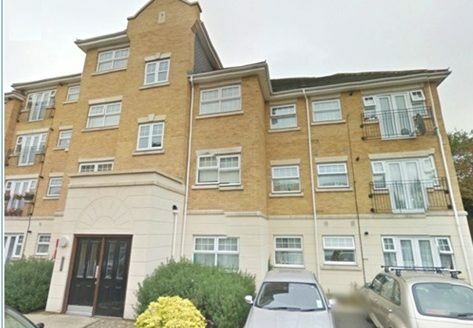 Available with balance of 250 year leasehold.